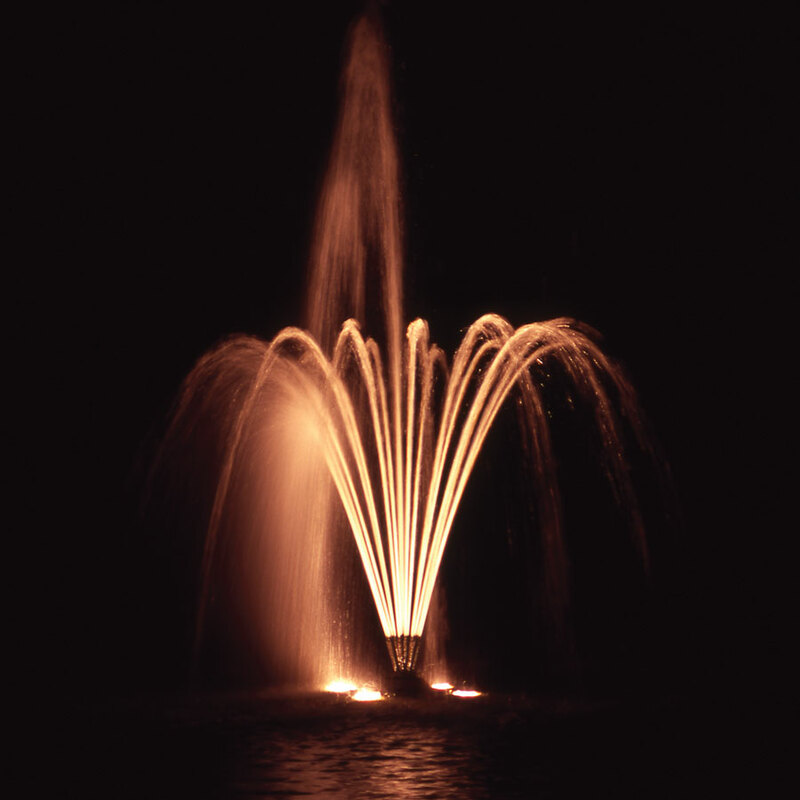 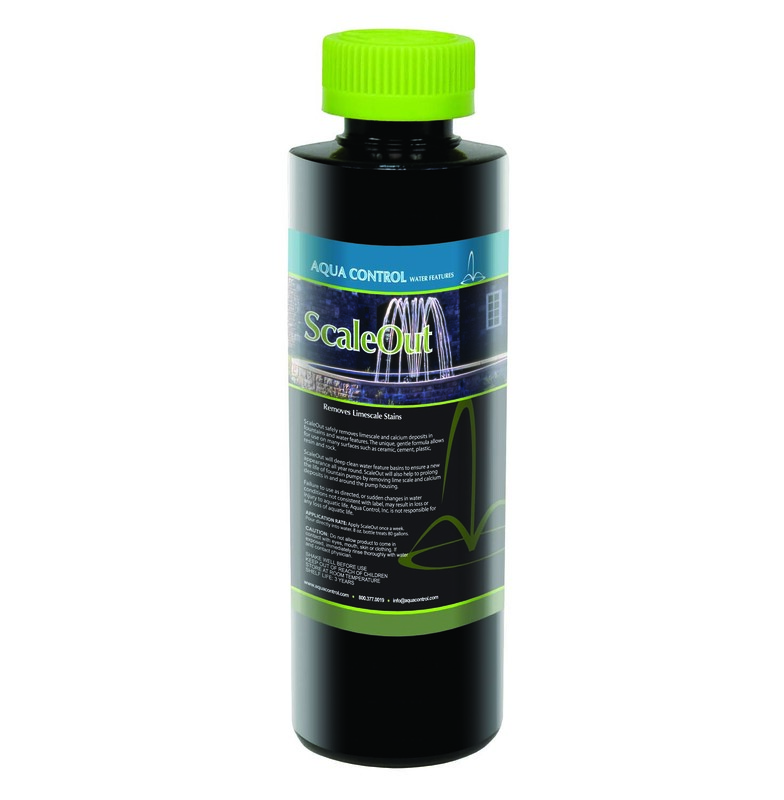 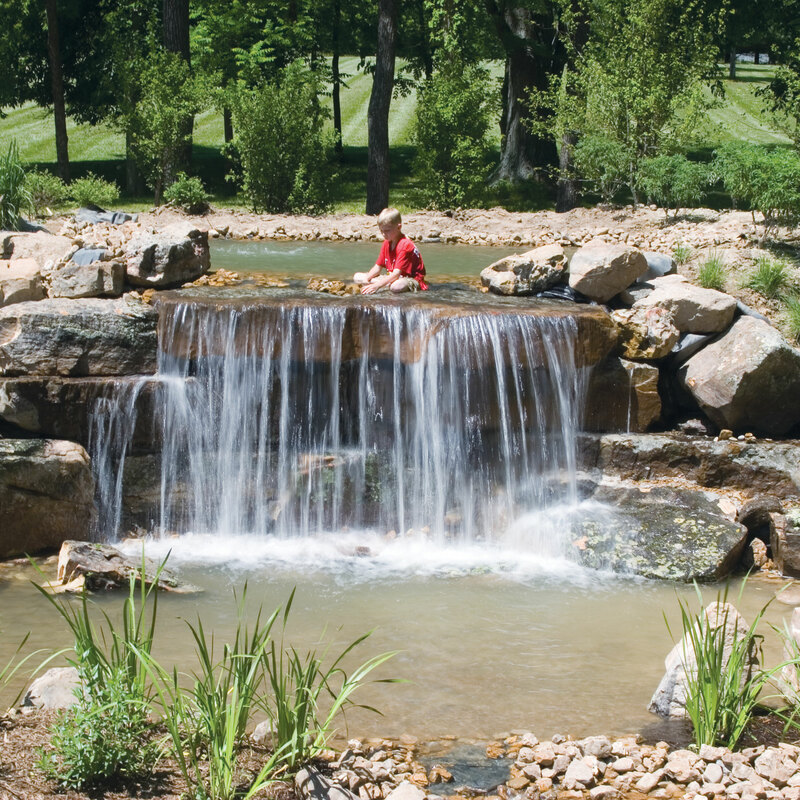 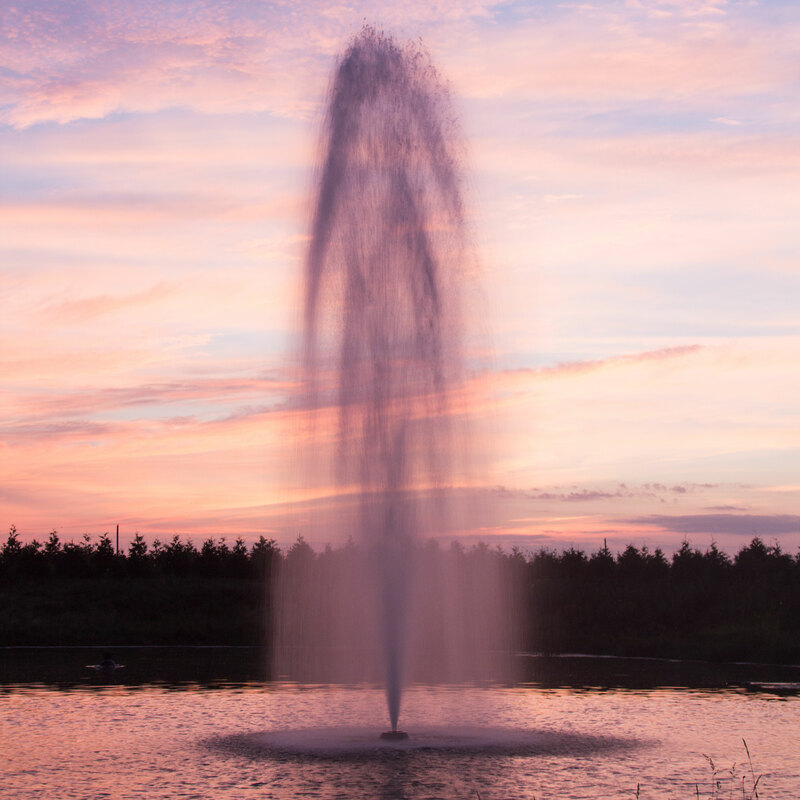 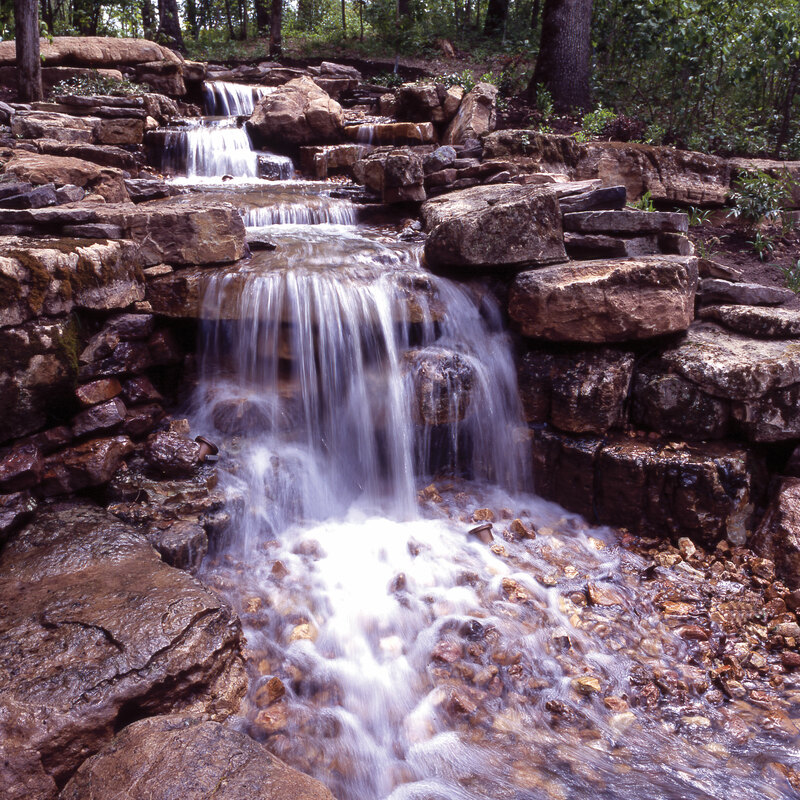 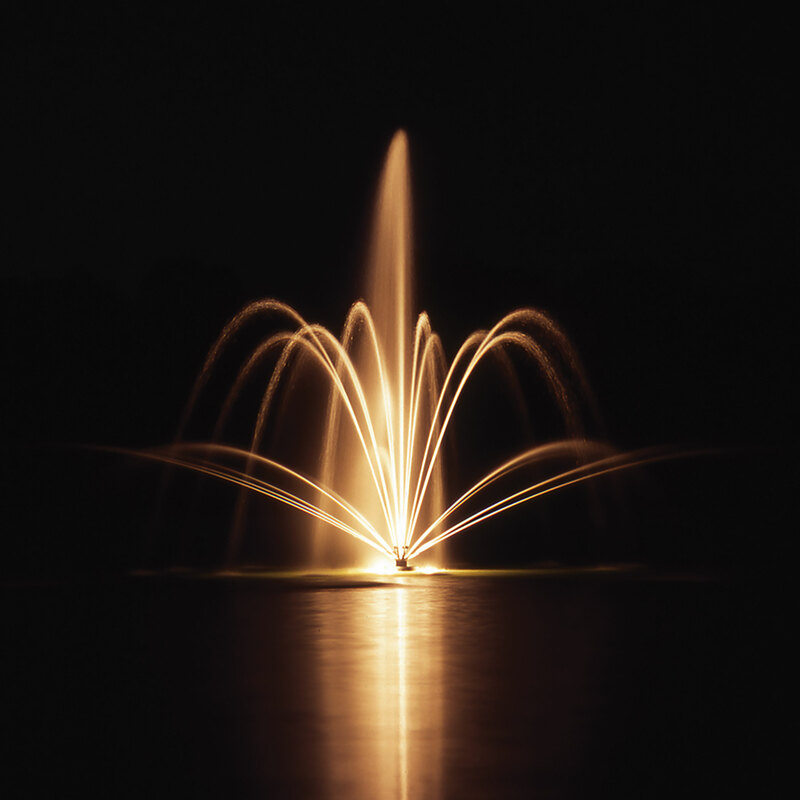 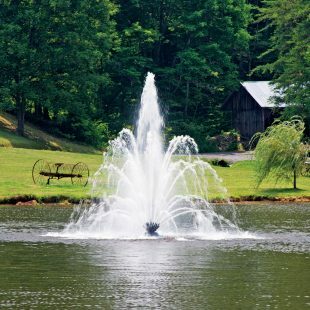 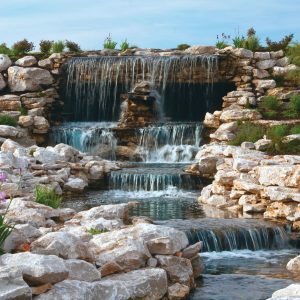 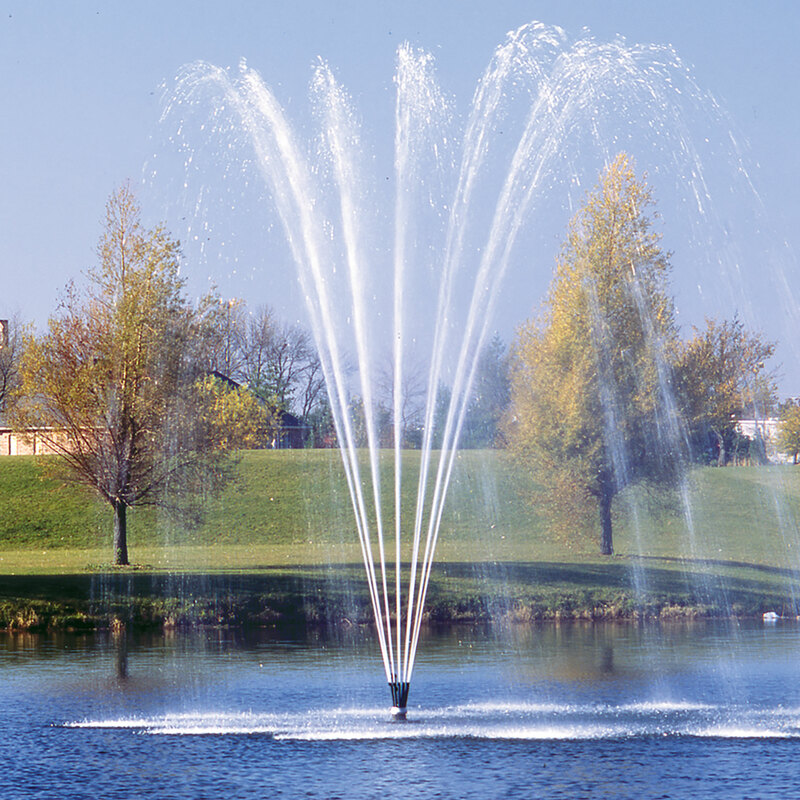 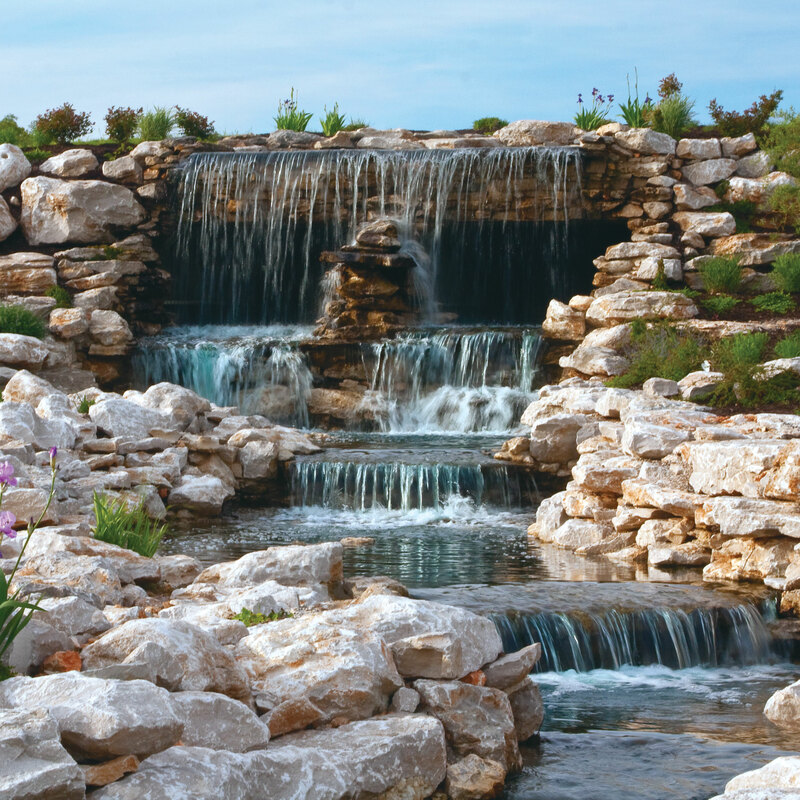 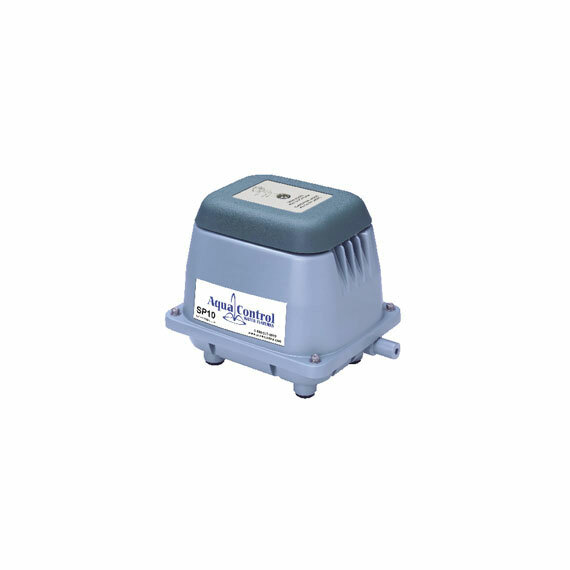 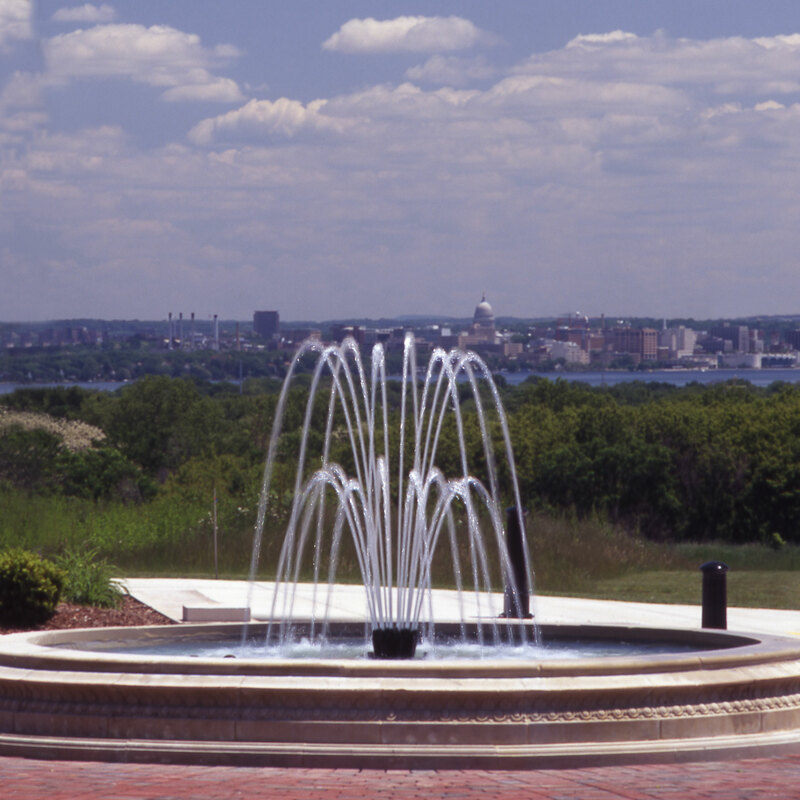 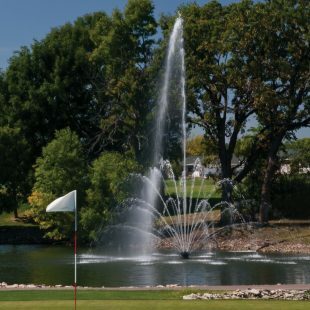 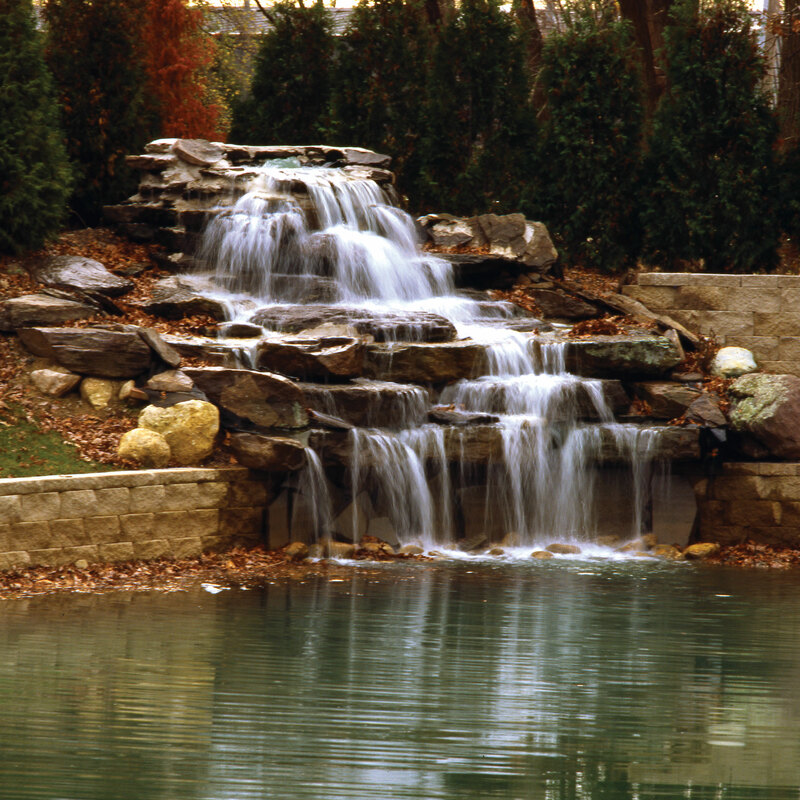 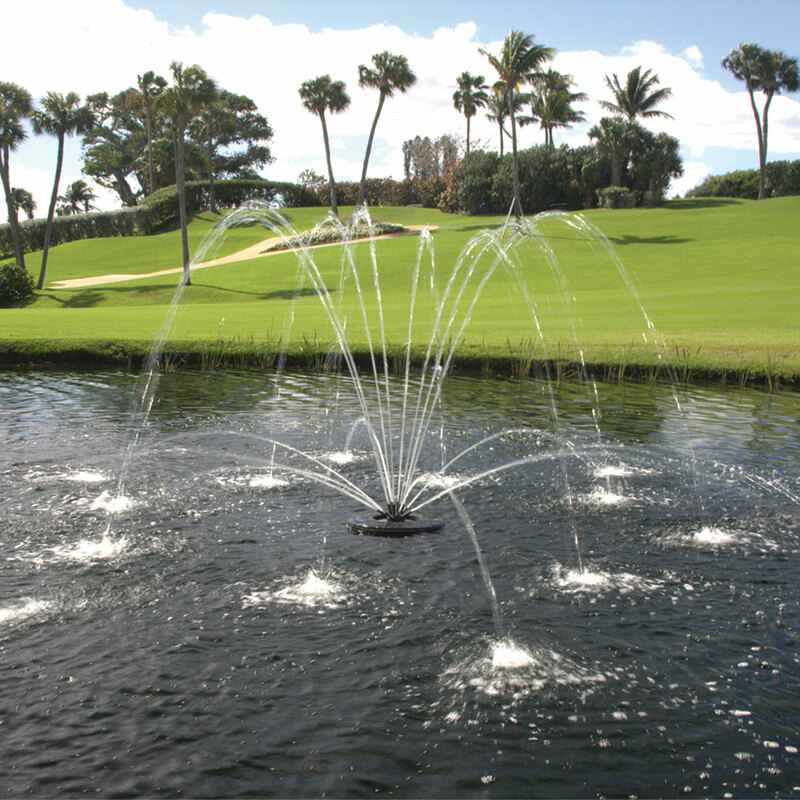 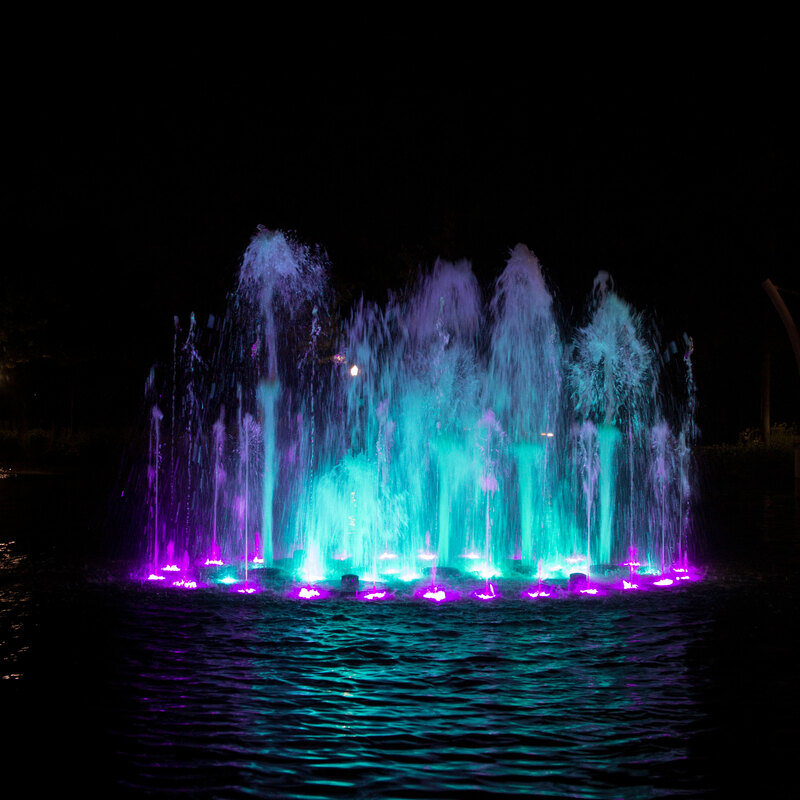 Aqua Control Waterfall Pump Systems use the same reliable submersible pump technology that we have used for display aerators and fountains for years. 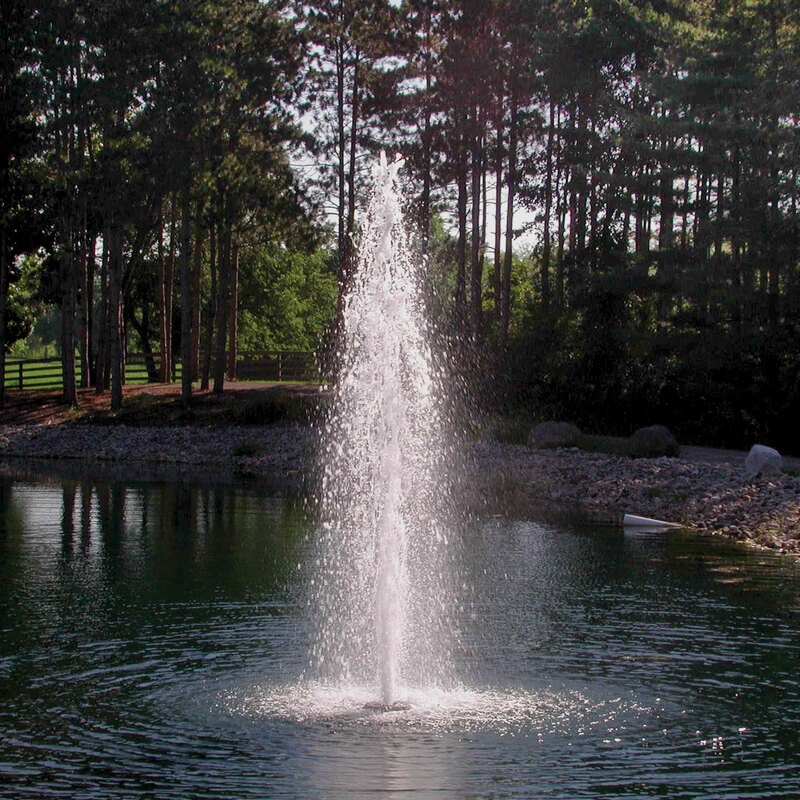 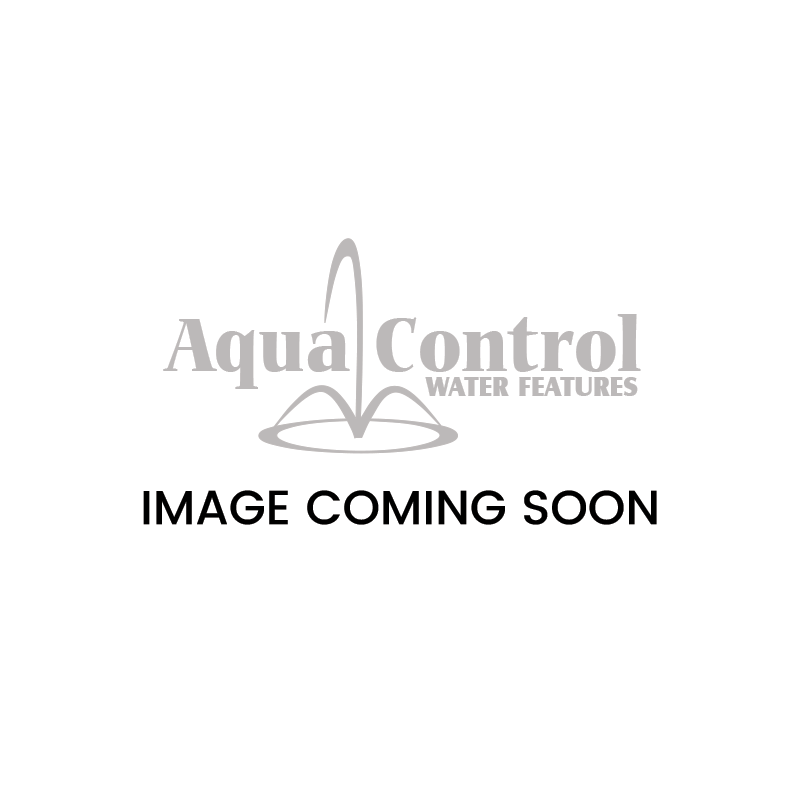 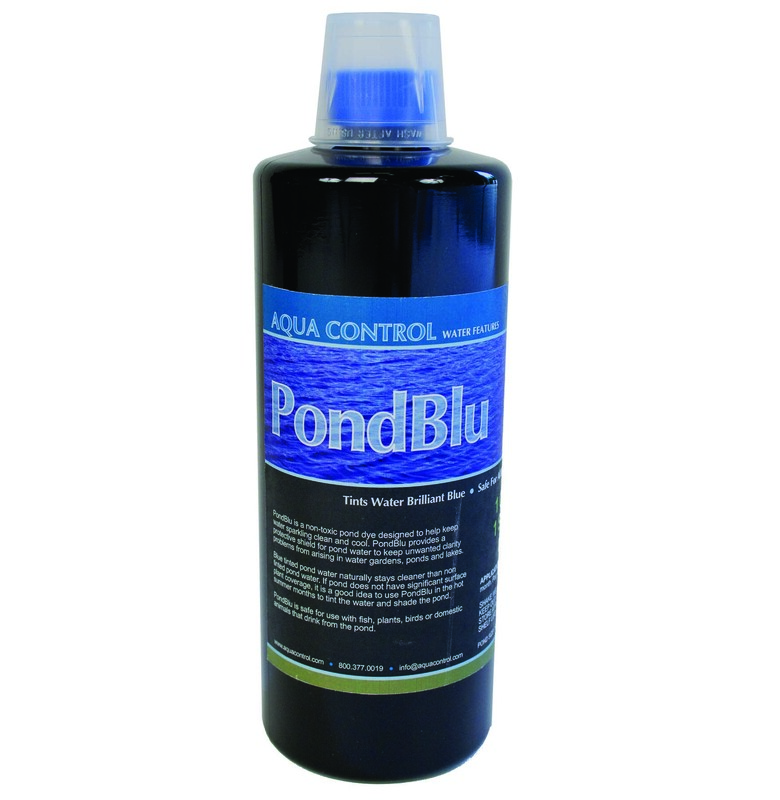 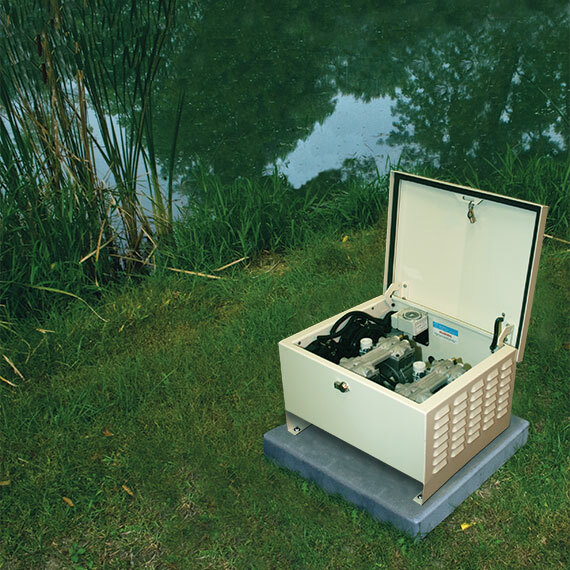 Aqua Control Waterfall Pump Systems can be built with your choice of mount for use in wet wells, on solid pads, on pond bottoms, or even in the popular pondless design. 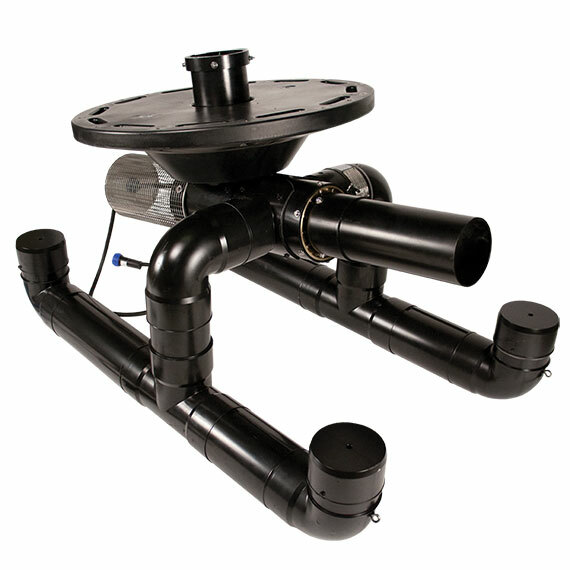 Waterfall Pump Systems include a flexible discharge hose with check valve, electrical quick disconnect and a control panel. 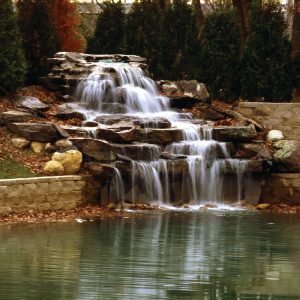 Waterfall Pump System sizing services are available via the Aqua Control Website or by calling 1-800-377-0019.